Emerging economic condition and online trading bringing a drastic change in the business globally and scopes of turning business into global market has been evolved fantastically, uses and increasing league of 3PL business is definite. With huge amount of opportunities 3PL business have come across few milestones and logistics industry has been successful but conditional. Since 3PL is to handle different companies with different requirements together, companies mostly get stuck somewhere to provide the best service persistently, moreover data resource management would have been a challenge. Third party logistics providers have been implementing technological solutions and investing money to come over challenges and to alleviate business but companies should not lose quality services and raise cost of shipping against it. 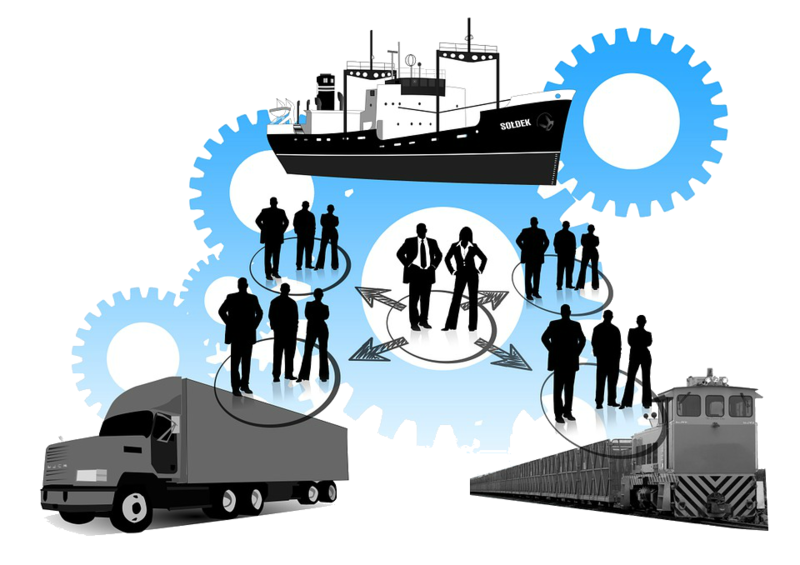 Our solution provide latest IT and automation systems to allow better tracking of shipments through each stage of the process. 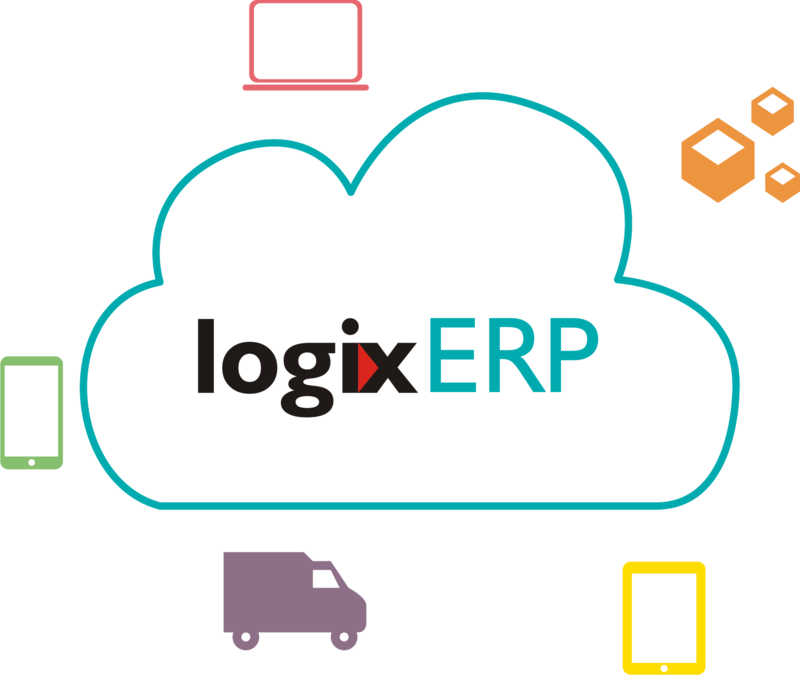 Our solution delivers a flexible outflow to all third party Logistics Company for handling all type of products. A fully motivated workforce to make a difference to the 3PL companies as it will mean their customers will get a higher quality service. A co-managed 3PL solution introduces best practices to minimize the lead time between deliveries. Proper classification and electronic route optimization. Resolved practical issues such as invalid or incorrect address details, hard to locate locations, no-one home so cannot accept delivery. Online data exchange through cloud and cuztomization to provide solution as per business need.